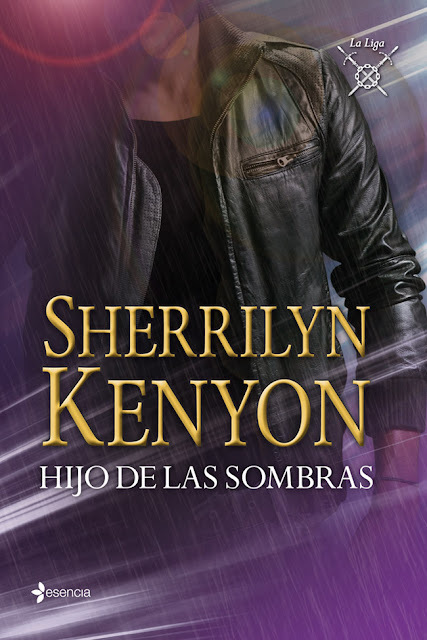 Fans Sherrilyn Kenyon Spain: ¡¡¡ YA A LA VENTA "HIJO DE LAS SOMBRAS" !!! ¡¡¡ YA A LA VENTA "HIJO DE LAS SOMBRAS" !! !